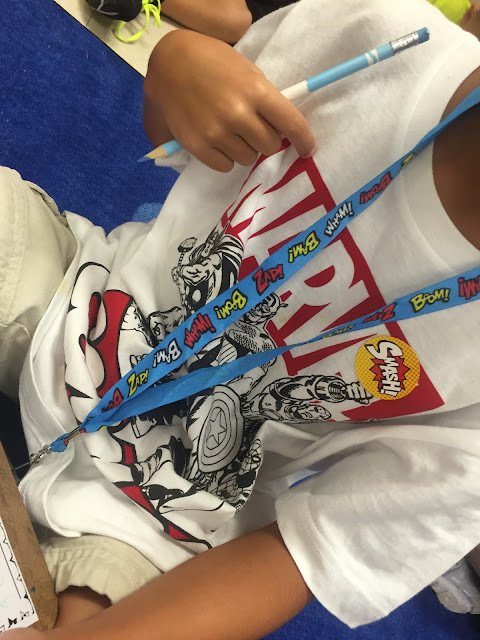 There's just something about kicking off a new school year with new goodies! 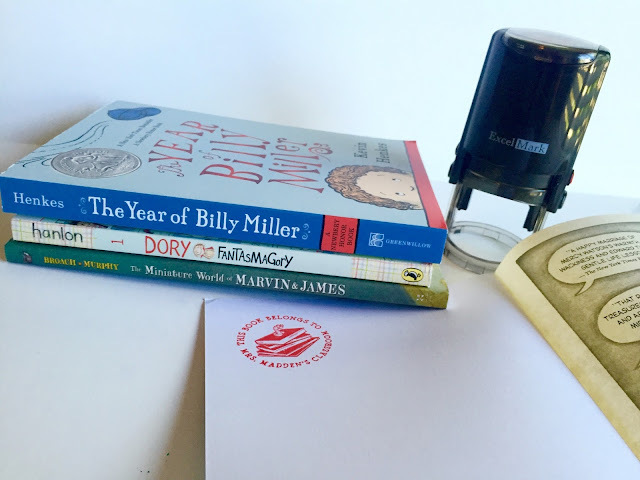 Whether it's a new planner, new desk accessories, or new stamps...they just make a teacher's heart go pitter patter. I mean, new goodies that are also going to save me time and help to simplify my life this year? Yes, please! 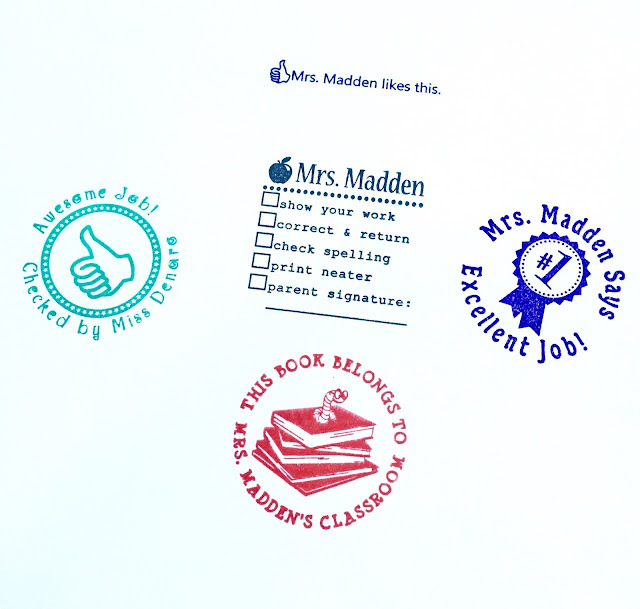 Here's a peek at my new goodies I got from RubberStamps.Com...read on for how I will use them as time-savers in my classroom AND for a chance to win your own customized stamp! Every summer...heck, every week, it seems that I buy new books for my classroom. Usually they get set aside until I have time to label them with my name. I'm constantly letting other teachers borrow books and know that it can be hard to remember who you borrowed them from sometimes, so labeling books is essential for teachers in my opinion. Now, it's super easy! 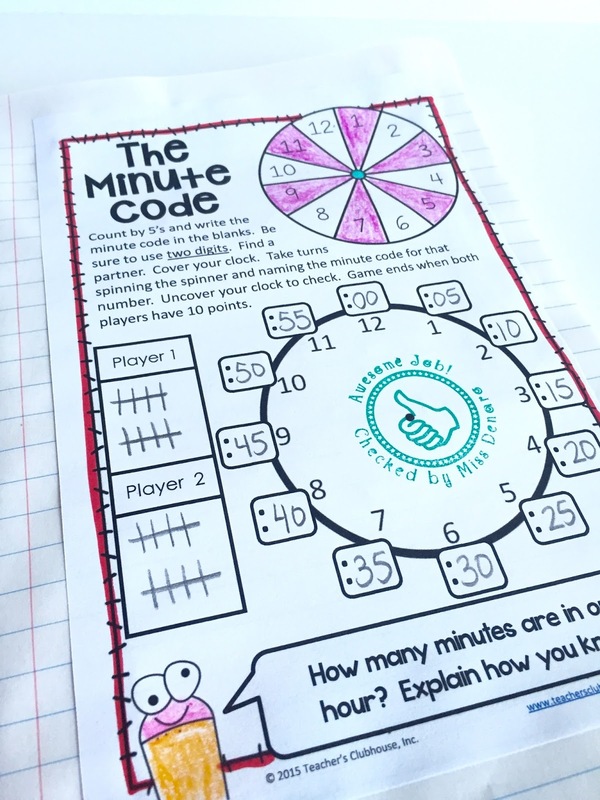 So easy, I could give the task to a student even! 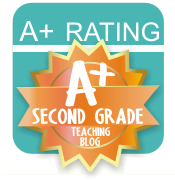 Speaking of students, I love to give that extra little "HOORAY" to my students for doing an exceptional job on assignments. Do you know what they love? When the notes are personal. 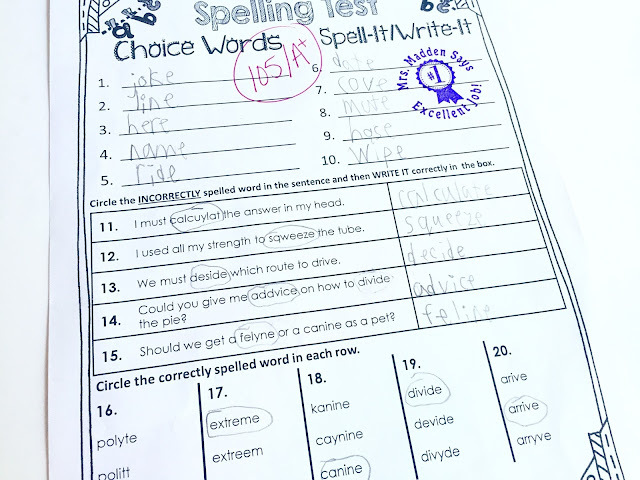 They LOVE when it includes the teacher's name - they love to know YOU are proud of them. These personalized stamps are the perfect way to give them that personal touch, while saving the super busy teacher a little time along the way. 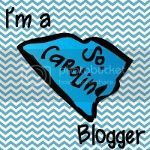 While we're talking about encouragement, students are all too savvy about current trends and this includes social media! How much will they LOVE this Facebook inspired "like" stamp? In my classroom, we use the app Seesaw so students are already familiar with "liking" work. This stamp is perfect for those quick checks, like interactive notebooks. This year, I have a student teacher in my classroom. I thought a personalized stamp for her would be perfect! 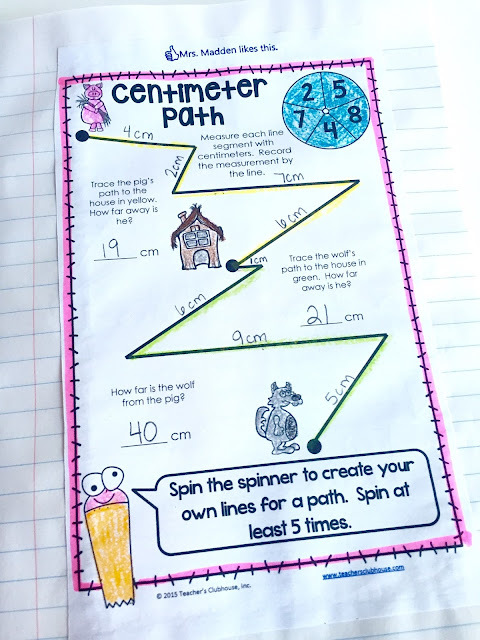 This will let students and parents know when she is checking work. Sometimes, things aren't all unicorns and rainbows though. This final stamp was a "must-have" for me. It's so versatile and I can use it for a variety of reasons. Just stamp and mark. On this particular paper, I want the student to correct the work and return it back to school for partial credit. 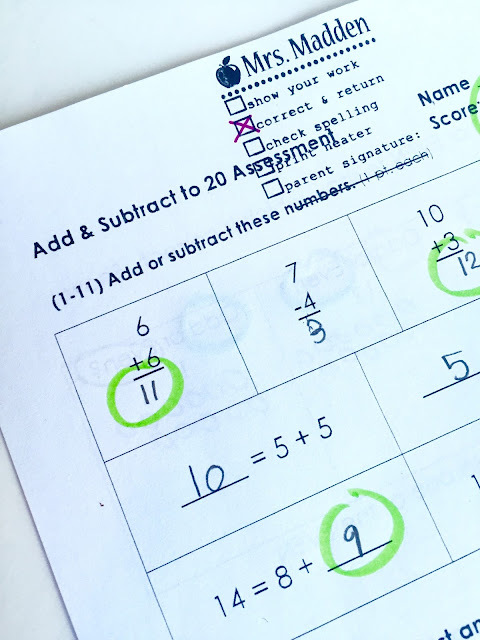 A system like this lets parents know what to be on the lookout for on graded work. 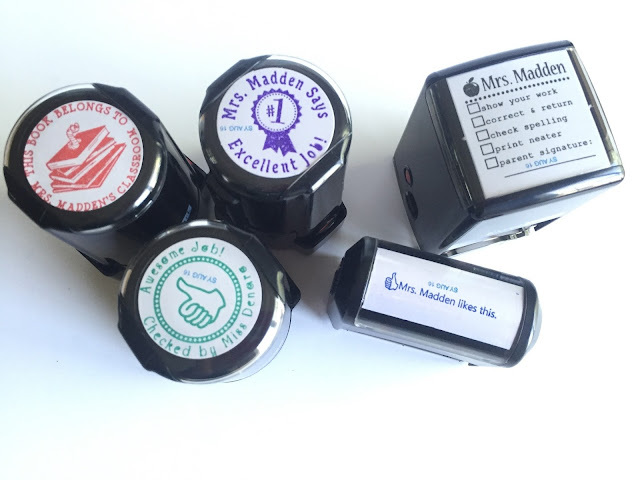 I'm so pleased with the quality of my new self-inking rubber stamps and thought you might like to give one a try, too! So, I'm teaming up with RubberStamps for a little giveaway. 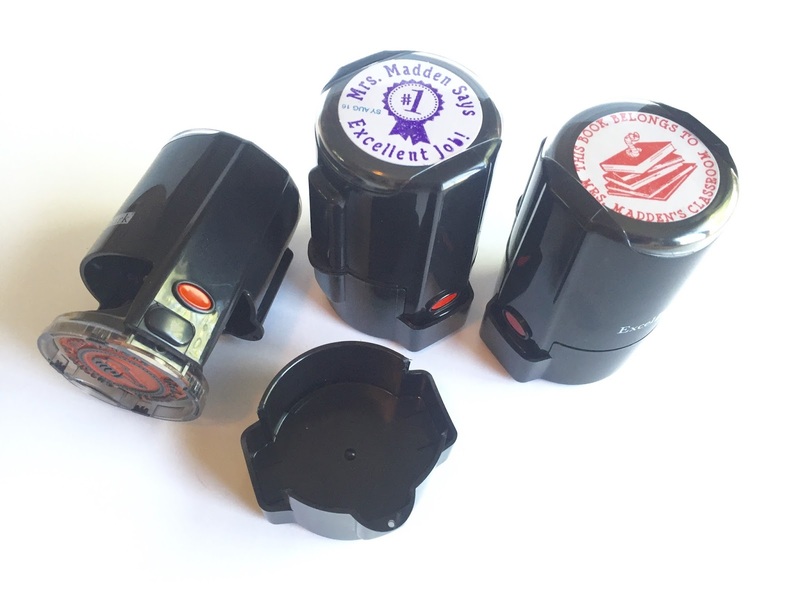 I'll be selecting THREE winners who will each get to select their own customized stamp. Enter below. Good luck! The winners will be announced on Wednesday, August 31. View the entire Teacher Selection of stamps here! Which is your favorite? You have 5 ways to enter this giveaway below. Enter as many times as you'd like! One of the great joys of a new school year is browsing through the new Oriental Trading catalog for classroom goodies. Teacher Heaven, right?!? This year it's a bit more amazing because they have created a Teacher Wish List function! Keep reading to see how you can get your wishes granted. 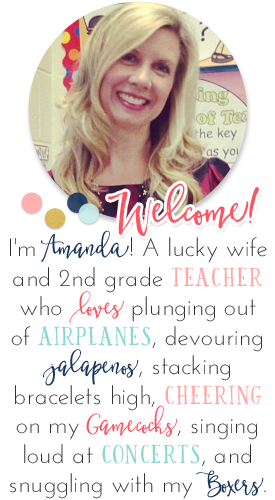 This year I decided to change my classroom theme and I knew that Oriental Trading (as usual) would be my go-to place for Superhero things. Take a peek at the amazing goodies I found for my classroom. 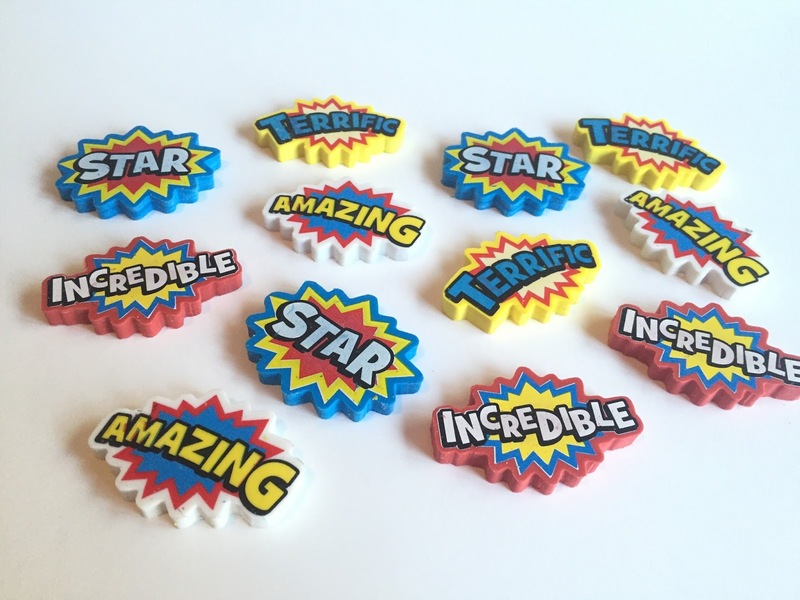 Years ago, I began using badge holders for my students' nametags. This saves me from having to handwrite or print new tags each time they're needed. 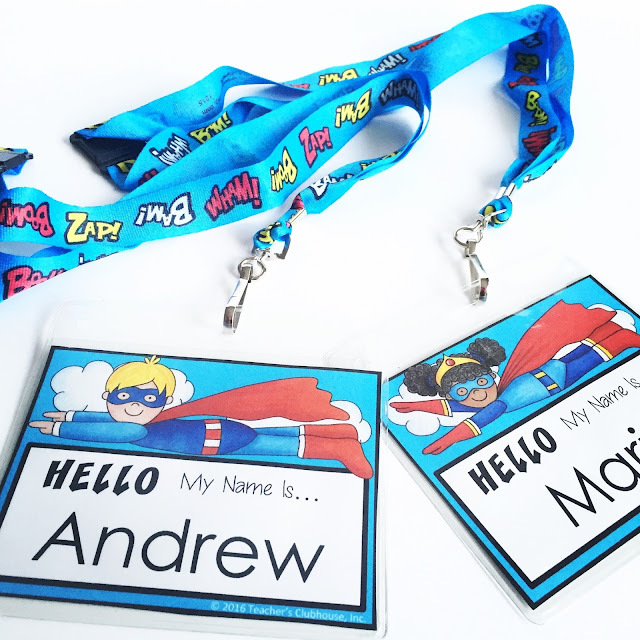 In fact, it means I have nametags on hand at any given time - this is super convenient for subs during unexpected absences. These Superhero Lanyards are perfection for my little marvels! They're bright, colorful, fun, and safe (with that breakaway clasp). Even better? I'll be able to use them year after year after year! 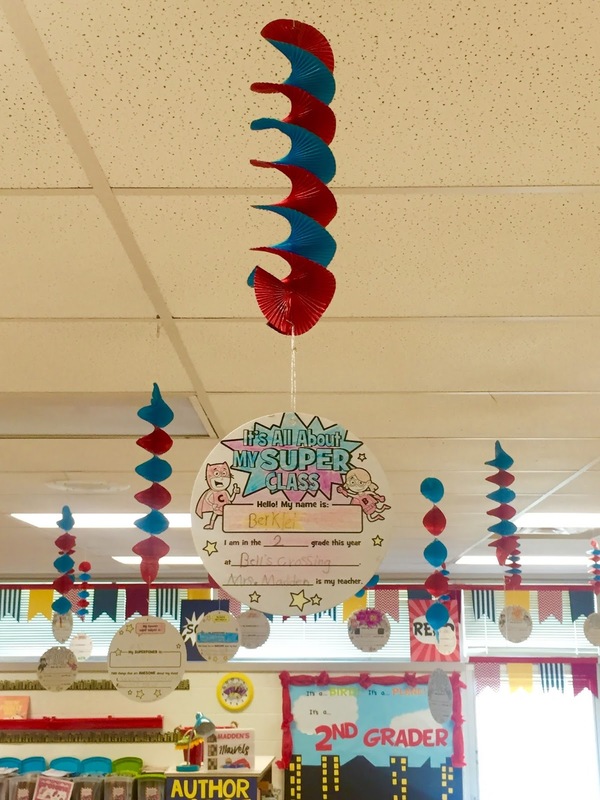 These Superhero Tickets are the perfect incentive for my students! 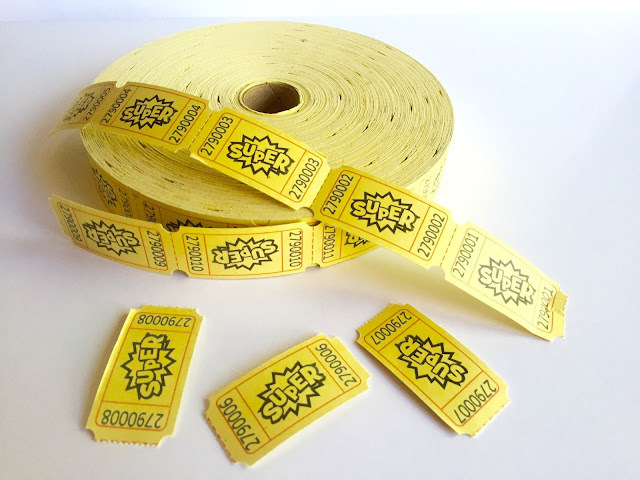 Last year, I began using the Golden Ticket system. I just cut gold paper strips and laminated them, but these are SO much better! My students are super excited to earn these for random good deeds throughout the week and then turn them in on Friday for free choice selections. 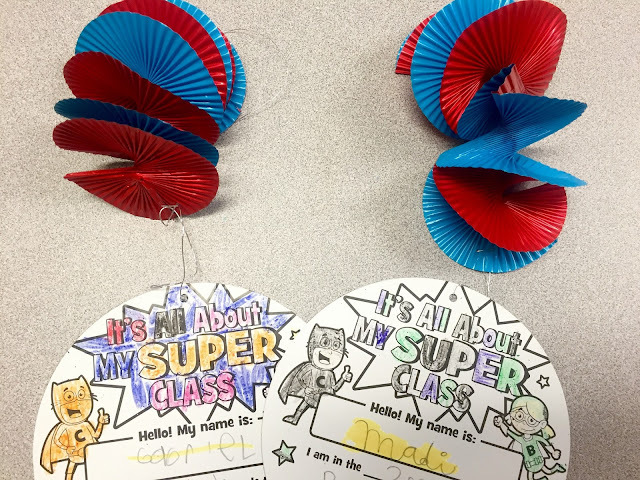 These hanging swirls made the PERFECT back-to-school activity. When I handed these out, the students "OOHED" and "AAHED." They were quite obsessed with the foil swirls. I mean, why wouldn't they be?! 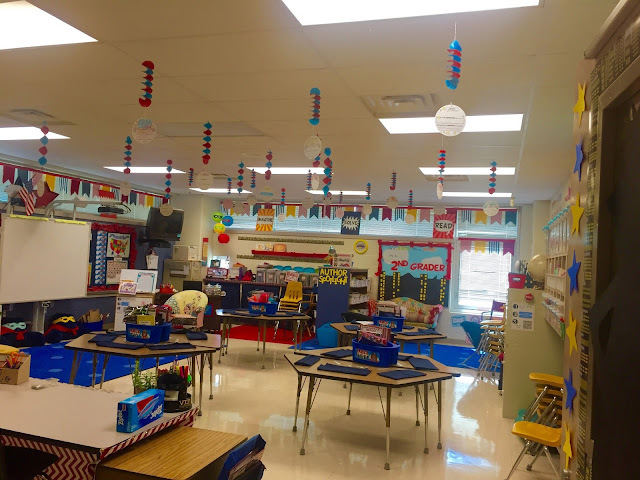 They add so much color and pop to our classroom ceiling, all while sharing a little about each of my new marvels. ...and back of the hangers. And, here's one more look at them on display from a distance. 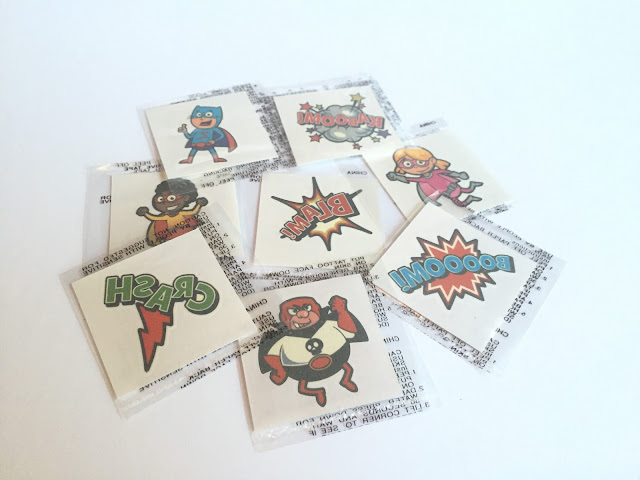 What kid doesn't love stickers?? These superhero stickers will be the perfect way to say "well done" on students' papers, or right on their shirts! 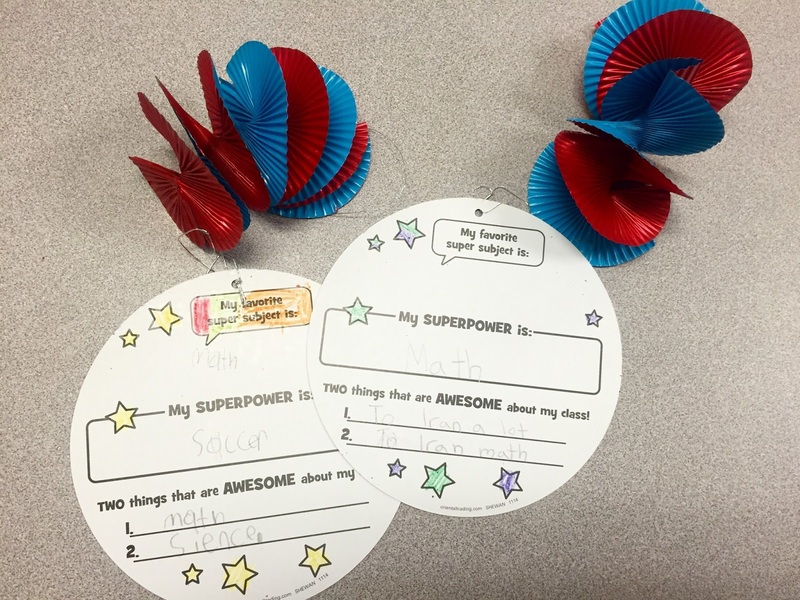 These dry erase magnets are so versatile that I knew I needed them to be a part of my classroom. 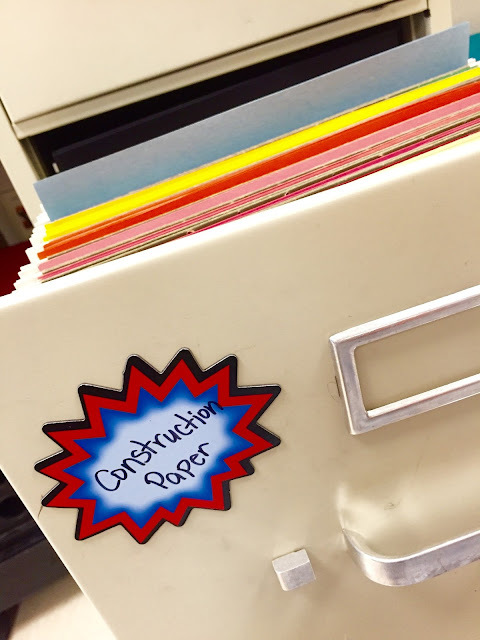 For now, I am using them to label my file cabinet drawers. They make it super easy to locate the right item the first time! The next few items, I got for incentive rewards in my classroom. My school uses Accelerated Reader and I like to have little rewards for students who reach specific goals, but these items could also be used for birthday treats, welcome back gifts, or star student surprises - the possibilities are endless. 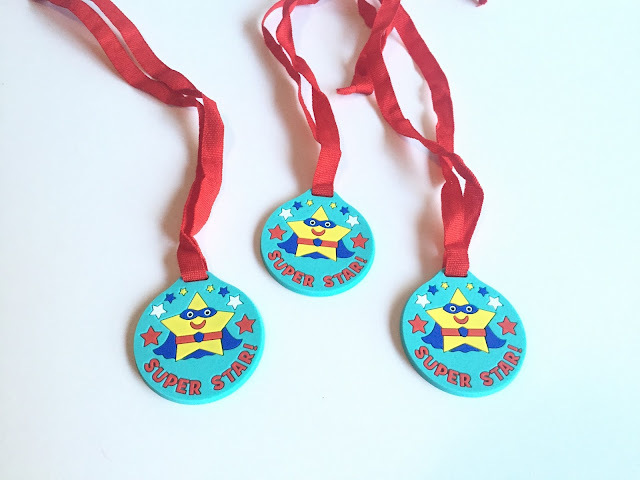 Can we just talk about these medals for a moment?! The quality is AMAZING! They are made of rubber with a fabric lanyard. Students will treasure them! Oh my gosh, those pencils, right?! 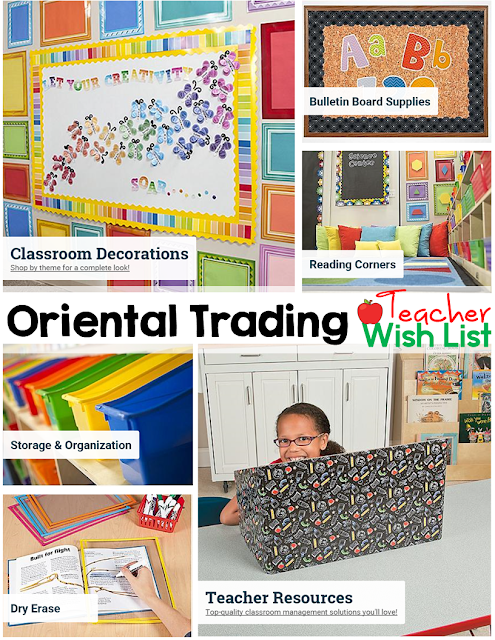 Creating a wishlist on Oriental Trading is super easy and you have the option to share it via social media, email, or even print a hard copy of it to share. Often times, at the beginning of the year especially, parents are eager to help your classroom. 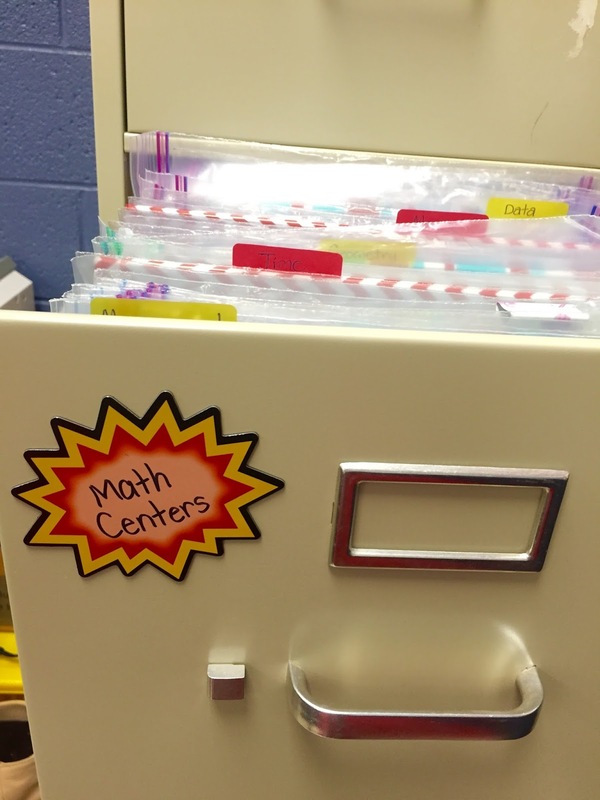 What an easy way to share with them some of the things you'd like to have for your classroom. 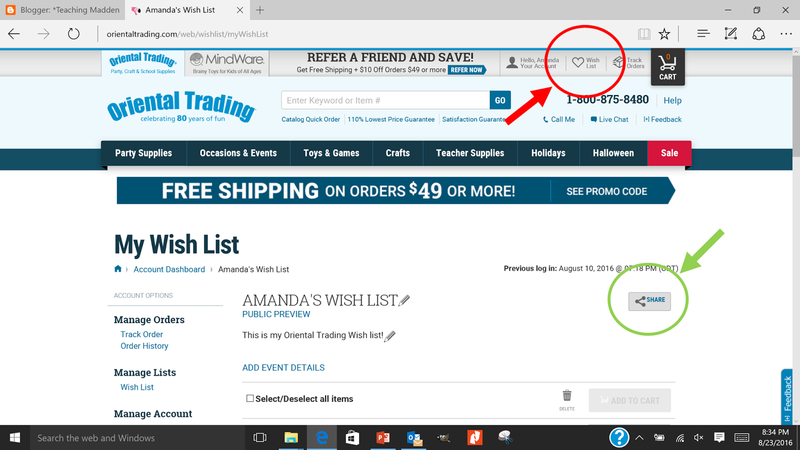 Just visit Oriental Trading and click on the Wish List heart at the top (red circle below). 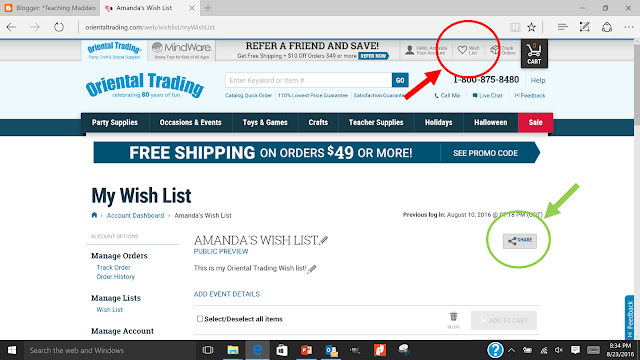 Then, to share your wishlist to your website, Facebook, or through email, just click the SHARE button (green circle) and choose your preference. *Disclaimer: Oriental Trading sent me products in exchange for a blog post; however, all opinions in this post are mine.